Elizabeth Erickson provides legal counsel on complex civil tax controversies, including tax litigation and transfer pricing matters. She has extensive experience in resolving domestic and international tax matters at all stages of dispute, including Internal Revenue Service examinations, administrative appeals, and litigation in the US Tax Court and district courts. She has advocated for clients before the Internal Revenue Service National Office, negotiated Advance Pricing Agreements with the Internal Revenue Service and other tax authorities, and resolved disputes through the Competent Authority process. 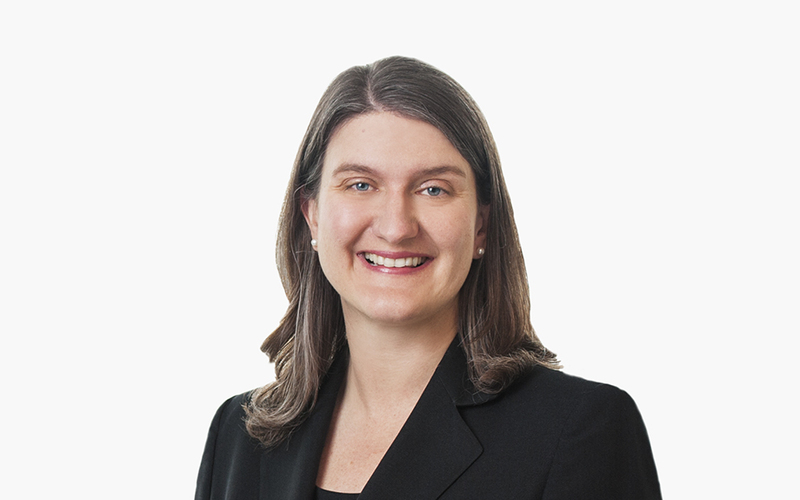 Elizabeth also advises clients on tax planning matters, including captive insurance arrangements and the tax treatment of settlement payments and legal fees (including tax reporting requirements).